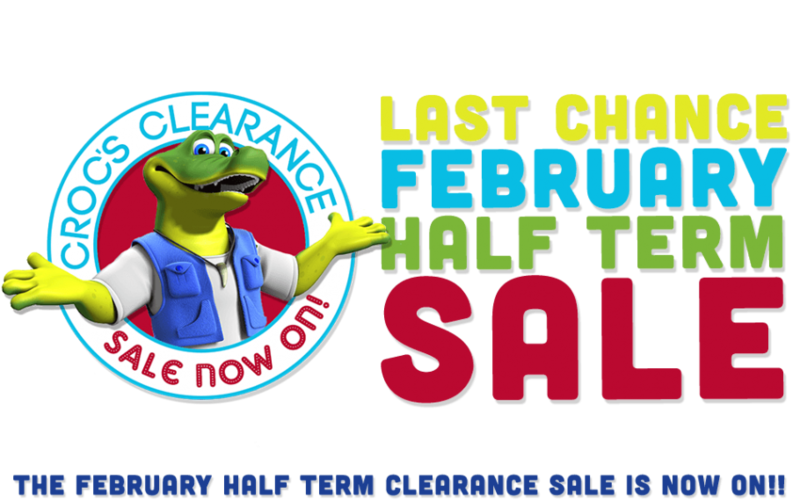 Get big holiday savings during February Half-Term with Pontins Holidays. Book now to take advantage of their cheapest half term offers with prices starting from only £69 per family. February is the perfect time of the year to getaway for a quick holiday. 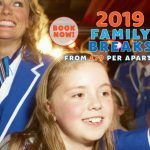 So why not visit Pontins and book youself a break from only £69 per family, what are you waiting for? 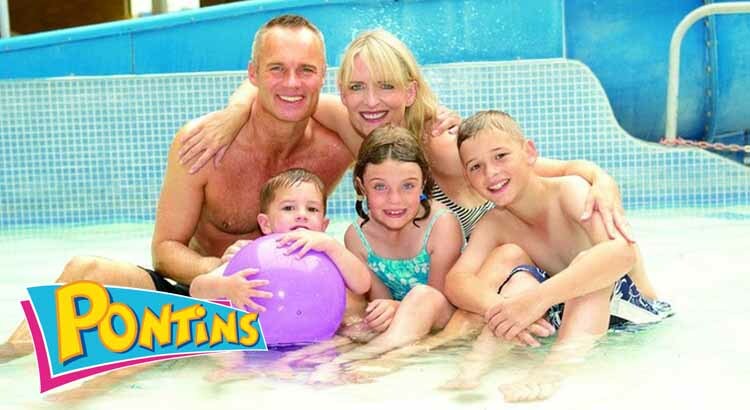 Visit Pontins this February Half-Term holidays and experience a break filled with fun, fun, fun and so much more! 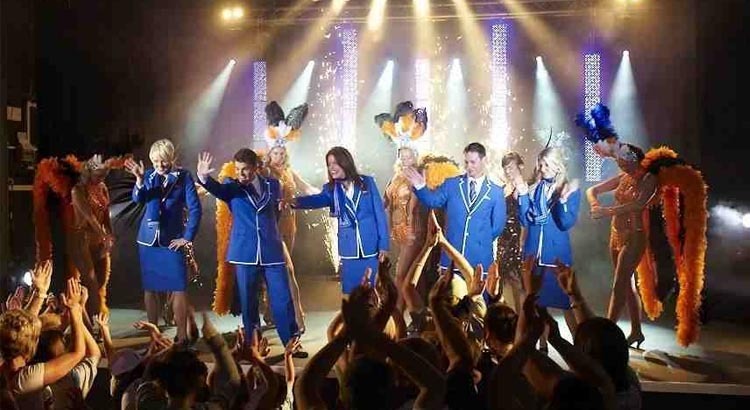 Half-Term at Pontins is the perfect time to take a family holiday, with an excellent line up of acts ready to entertain, including cabarets and more from their famous Pontins Bluecoats! 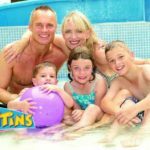 Why book a Pontins Holiday? Everything you need is at hand and available throughout your stay. Why not grab a refreshing drink in one of the many on park bars or sit down and order some great food in one of their restaurants. Plus with a shop on site and takeaways for something on the go, they have everything you need. FREE Pontins Entertainment Passes Included. Captain Croc and his friends make up The Croc Crew, a group of friends who love to entertain everyone at Pontins with their activities and adventures, dancing, singing & having fun. The Croc Crew will be sure to amuse the whole Family throughout your Holiday day or night! Come and join all the gang for tea parties, adventures and more! All our bluecoat teams pride themselves on making sure you have a holiday to remember and with over 65 years entertaining the nation, we are especially proud of each and every one of them. You won’t want to miss their 2015 shows! There’s plenty of activities to keep the kids happy. 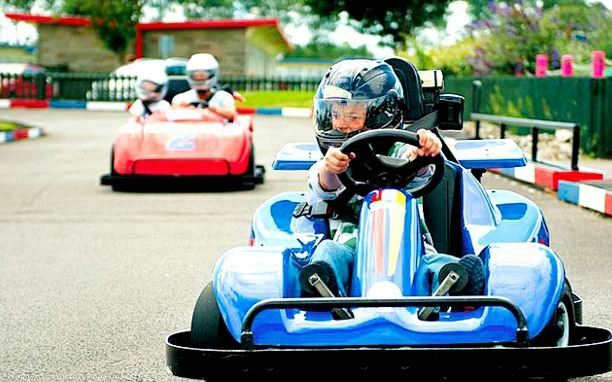 If you are looking for the best family activity holidays in the UK then Pontins is the place for you, with swimming, Skate parks, Crazy Golf, Trampolines, BMX Tracks, Bingo, Go Karting, Play Areas, Game Zones and much more. Pontins and entertainment go hand in hand. With shows each and every night you and your family are guaranteed to be entertained! So what better way to spend some quality family time together and with these low prices won’t be around for long so book now to avoid disappointment! 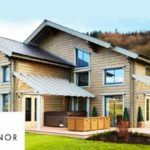 Thorpe Park Save up to 50% on stays in 2018!